Is Runkeeper Down Right Now? @Runkeeper I subscribed to Runkeeper Go, but my app still shows "Upgrade" as if I hadn't upgraded. How do I get that fixed? Grr why is my @Runkeeper not synching to my Apple Watch? 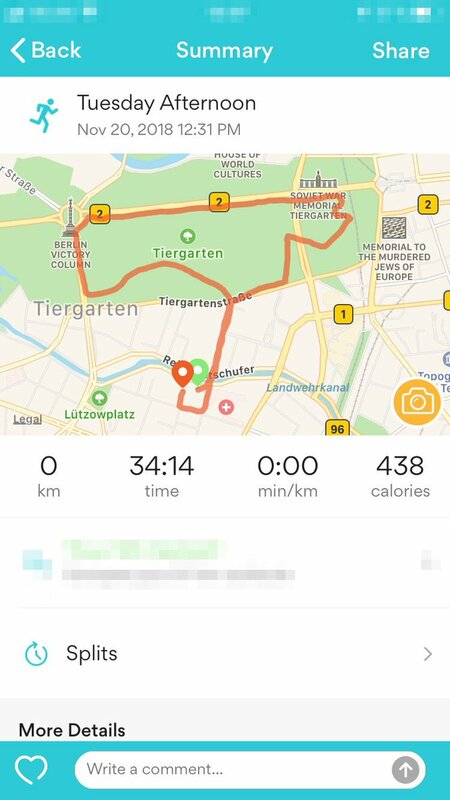 @tapiriik is something wrong with the Runkeeper connection? 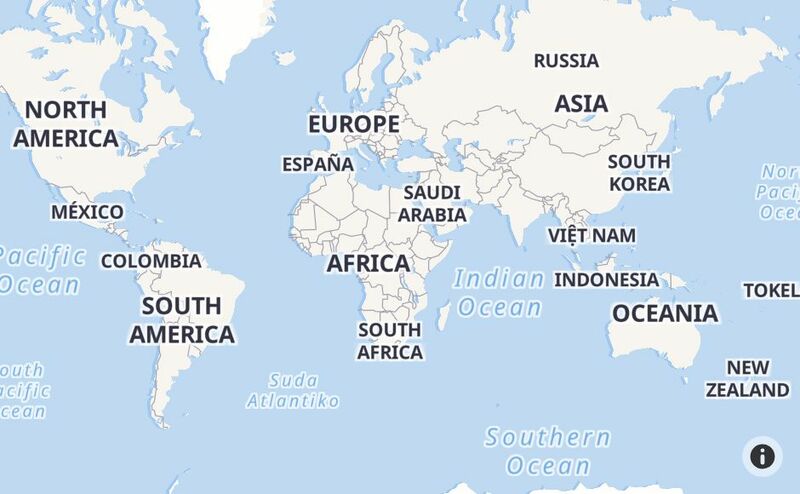 Why does @MapMyRun stop working if it's not constantly in the foreground? I haven't heard of RunKeeper doing this. 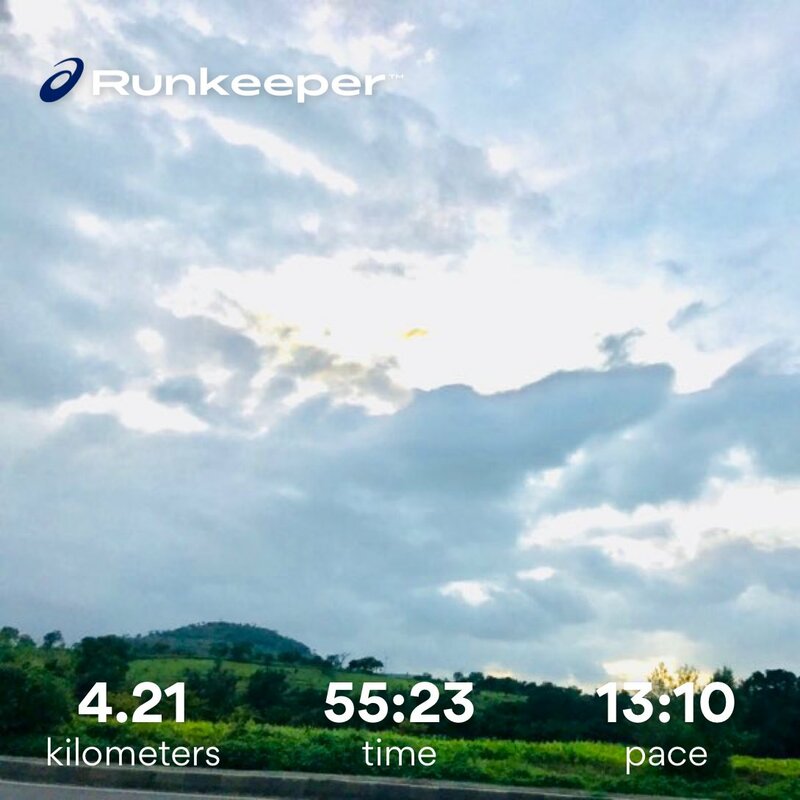 @Runkeeper Go member here. Any plans to support Stryd and Zwift? @RKSupport my Runkeeper data no longer syncs to Apple Health app. Do you know how to restart the connection? @Runkeeper Something is going wrong. Recorded the track but 0km. Any ideas? @Runkeeper all week troubles with sync activities to server. Are there issues or what could be the problem? @Runkeeper Why does shoe tracking NEVER work? @RKSupport runkeeper can't acquire gps, Galaxy S7 Edge, paid version, gps works in maps. Running outside under open sky. Tips? 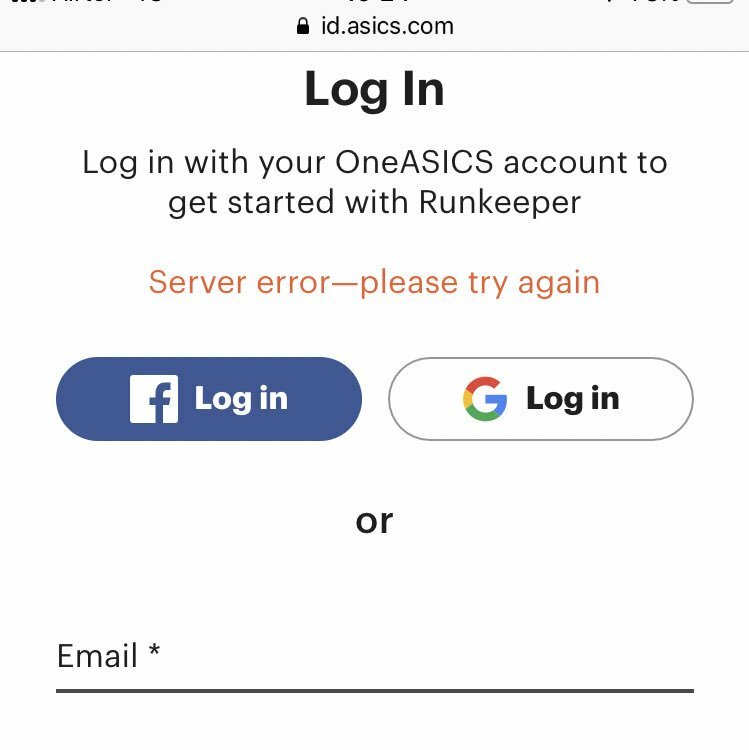 @tapiriik Connecting to Runkeeper gives this error. #runkeeper export is broken... I ll try to fix it ASAP. @RKSupport my runkeeper keeps cutting large corners or areas from my since I updated it a few months ago. How can I stop that happening?